SRO Motorsports Group has released further details on its three new-for-2018 European-based GT4 championships after confirming the format and calendars for GT4 Nordic European Cup, GT4 Central European Cup and GT4 Belgium. Last month the promoter’s founder and CEO, Stephane Ratel, unveiled plans to launch several new GT4 series over the next two years. Today, SRO can add further details to that original announcement ahead of a packed 2018 season. SRO already oversees two standalone GT4 championships – the GT4 European Series and the Championnat de France FFSA GT – GT4 France – while the class also enjoys worldwide exposure as a category within Blancpain GT Series Asia, Pirelli World Challenge, British GT, China GT and Australian GT. While GT4 Central European Cup follows the same driver class format as its Nordic version, the German speaking Series will instead be directly organised by SRO. Nina Pfiffner moves across from her Blancpain GT Series team relations role to manage the championship, which is set to stage five events across five countries during its maiden campaign. Three of those venues – the Red Bull Ring, Nürburgring and Zandvoort – offer drivers a chance to compete at current or former Formula 1 venues. Unlike its two new counterparts, GT4 Belgium’s inaugural five-round schedule comprises a mix of GT4 Central and GT4 European Series events. 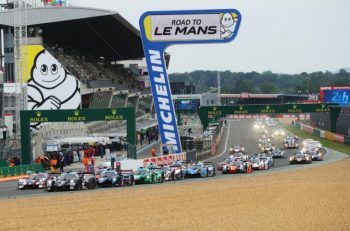 The season includes two local race weekends – Zolder and Spa-Francorchamps – as well as two trips just across the eastern border to the Nürburgring and another north to Zandvoort. Separate podiums and points will be staged and awarded at every round to distinguish Belgian ‘Cup’ entries from their hosts. Former Belgian Touring Car Champion and ‘father of GT4’ Pascal Witmeur will manage the series on SRO’s behalf. 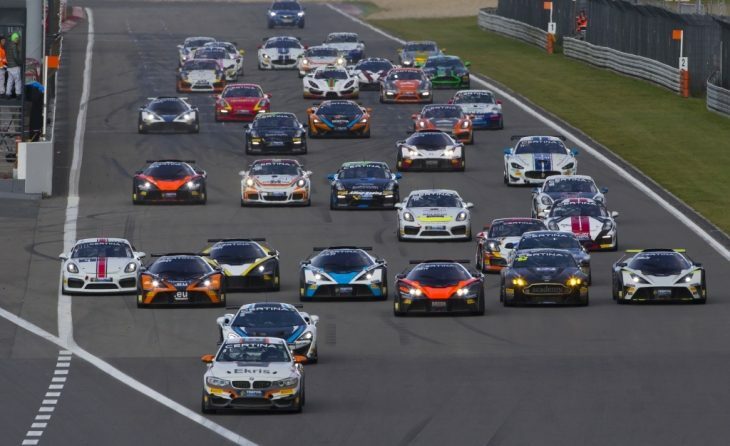 “GT4 has proven incredibly successful around the world thanks to increasing manufacturer involvement, sensible budgets and balanced racing,” said Stephane Ratel, Founder and CEO of SRO Motorsports Group. However, with the class also now considered a viable option for young professionals, it is even more important that we continue to recognise and provide for amateur drivers taking their first steps on the GT ladder. 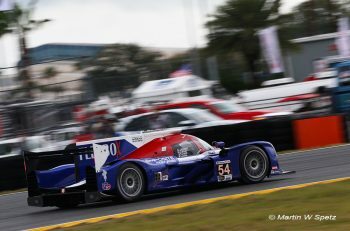 “Through our French series, which has just enjoyed an incredibly successful first season, we have established exactly what these drivers need. This will be reflected in our GT4 Nordic, Central and Belgium championships, which offer an opportunity to compete locally against similarly experienced drivers without the added cost and time pressures of travelling across the continent.